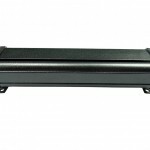 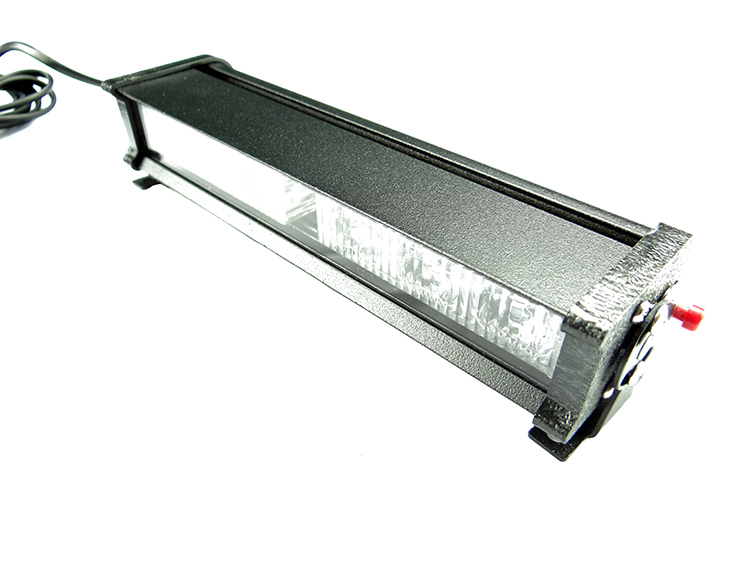 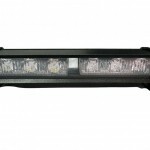 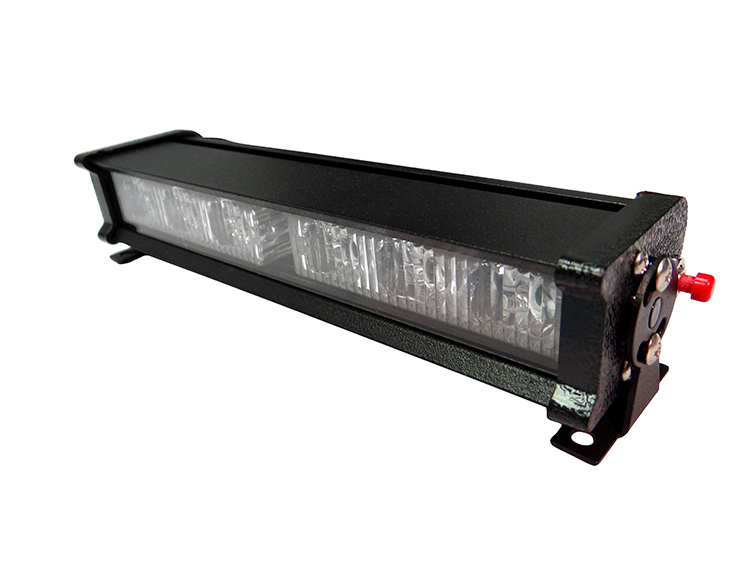 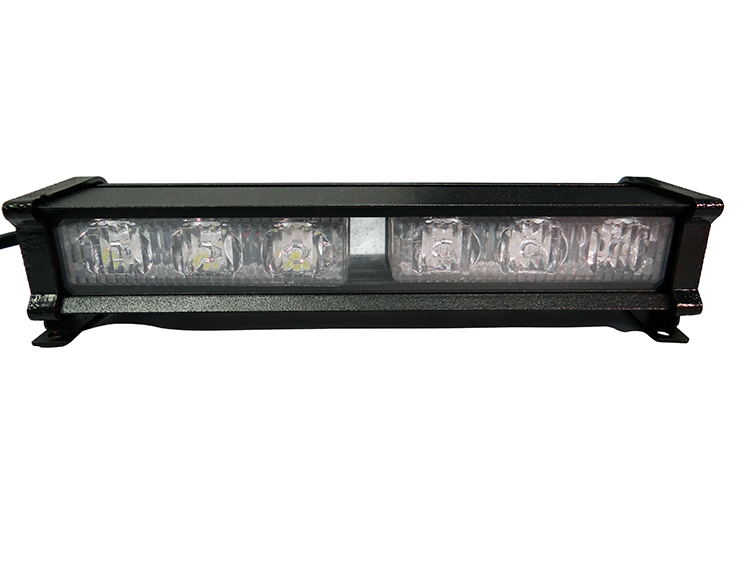 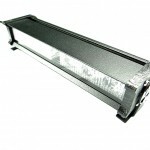 The MOSS-22 is perfect for mounting in the rear window of a pickup truck, SUV, sedan, or other vehicle in need of a reliable and visible strobe light system. 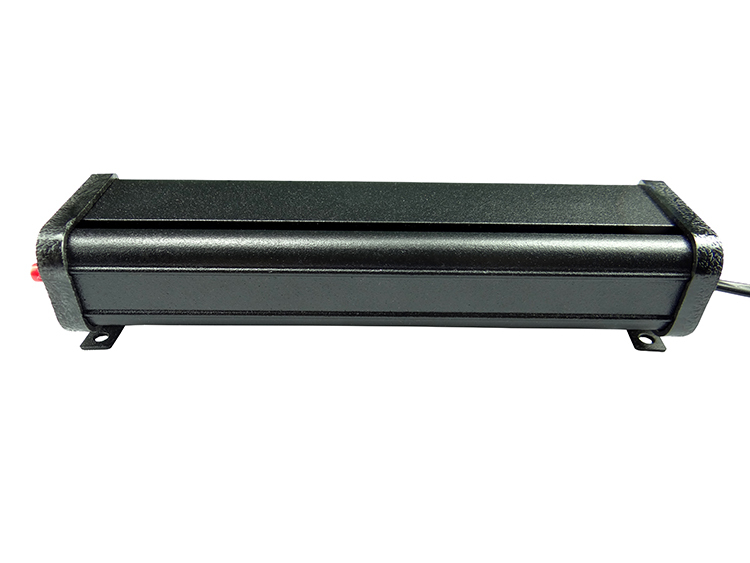 The included bracket can be used to fix the unit to a headliner, vehicle panel, or existing mounting surface for installation. 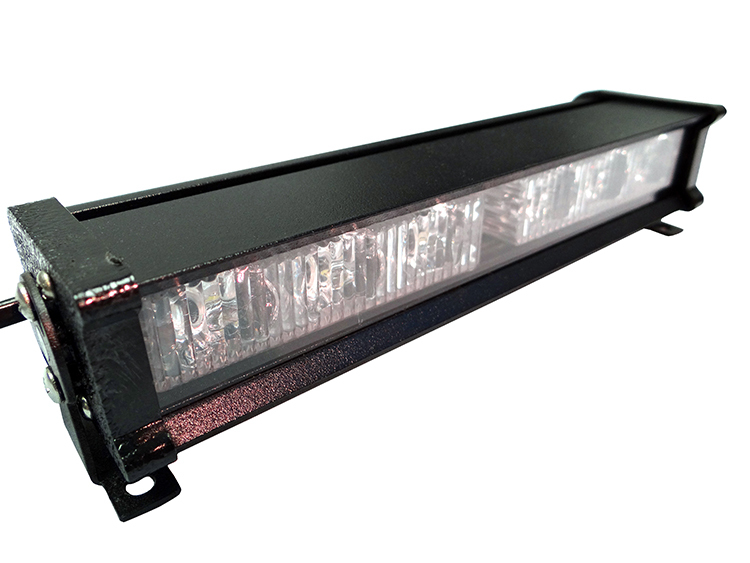 Availability in red, amber, blue, and white LED colors means the applications for the MOSS-22 are limitless. 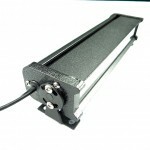 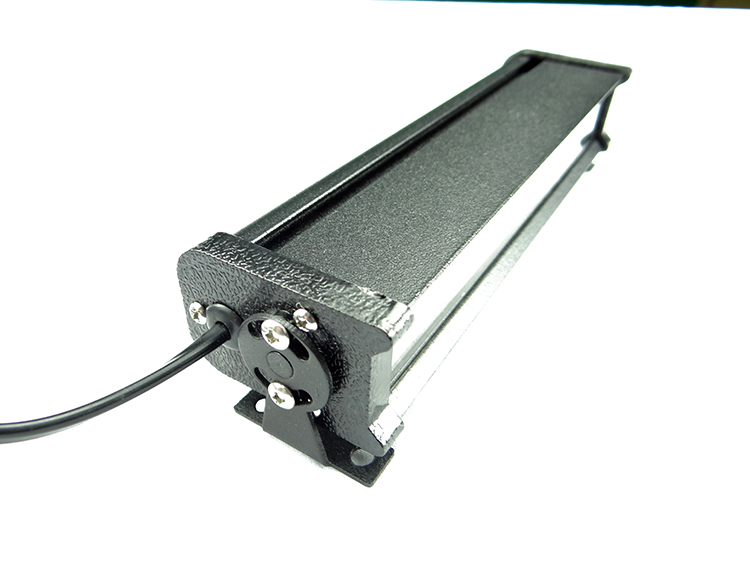 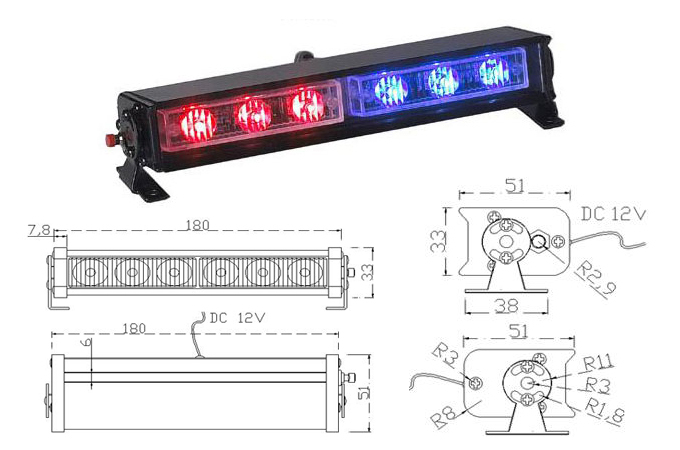 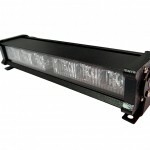 NOTE: LED Colors and Sequence are needed upon placing order. 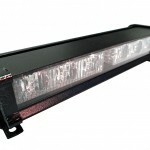 Join our Mailing List and Stay Informed!